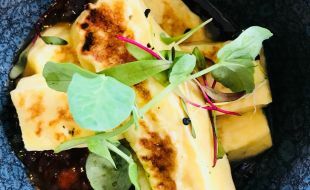 One of the hottest food trends of 2018, the Poke Bowl, has made it onto the menu of one of Jozi’s trendiest sundowner spots, taking the fresh and funky dish to the next level with a side of champagne. 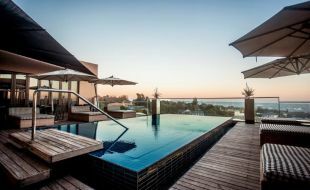 Right through summer to 31 March, Southern Sun Hyde Park Hotel (https://www.tsogosun.com/southern-sun-hyde-park-sandton) is offering a choice of three varieties of nutritious, Asian-inspired Poke Bowls with a bottle of Veuve Clicquot Rosé per two people for only R500 per person. 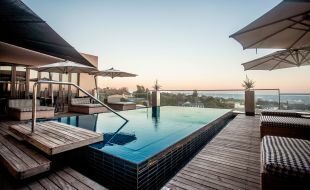 The experience is elevated even further by the spectacular location of the hotel’s Island Bar pool deck. Originally a Hawaiian delicacy, Poke Bowls (pronounced POH-keh, and meaning ‘to slice or cut’) have taken the world by storm, supported by the recent health-food revolution and the rise in popularity of plant-based eating. 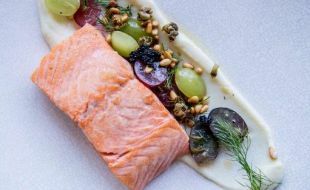 The wholesome meal has been described as ‘the next generation of sushi’, and traditionally includes raw fish marinated and tossed over rice and a variety of freshly cut vegetables, with a splash of savoury sauces and sesame seeds. The Poke Bowl options on the Island Bar special promotion menu include the Vegetarian Poke, with sushi rice, sliced cucumber with shredded carrots, spring onion, edamame bean, nori, pickled ginger and wasabi; the Kimchi Tuna Poke, with fresh yellow fin tuna marinated in kimchi, red onion and spring onion drizzled with sesame oil with fresh ginger and garlic, sushi rice, nori and sesame seeds finished with black lava salt; and the Salmon Pickle Poke, with fresh salmon marinated in low sodium soy, red seedless chili, ginger, garlic and coriander served with pickled carrots and radish and sushi rice and black sesame seeds. The offer is valid on Saturdays and Sundays only, from 12h00 to 22h30. 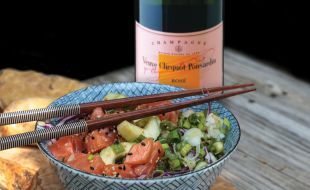 The Poke Bowl special includes one bottle of Veuve Clicquot Rosé per two people. 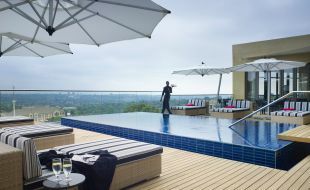 For more information go to www.tsogosun.com/southern-sun-hyde-park-sandton/offers/dining/poke-bowl-and-champagne. Southern Sun Hyde Park Sandton is a proud recipient of a 2018 Certificate of Excellence award. 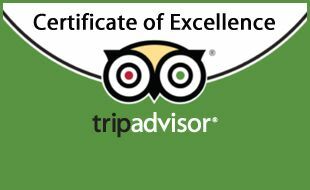 This coveted accolade recognizes businesses with consistently high ratings on TripAdvisor. Southern Sun Hyde Park Sandton has been selected for the 2017 Certificate of Excellence award in the accommodation category. Southern Sun Hyde Park Sandton has been selected for the 2016 Certificate of Excellence for superior service.